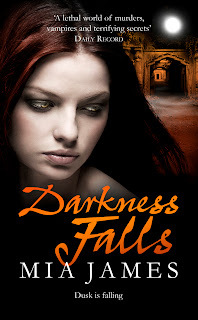 I am extremely happy to be the second stop on the Darkness Falls blog tour. If you missed the first stop, then please pop back to Susan Mann's post, which is available here. 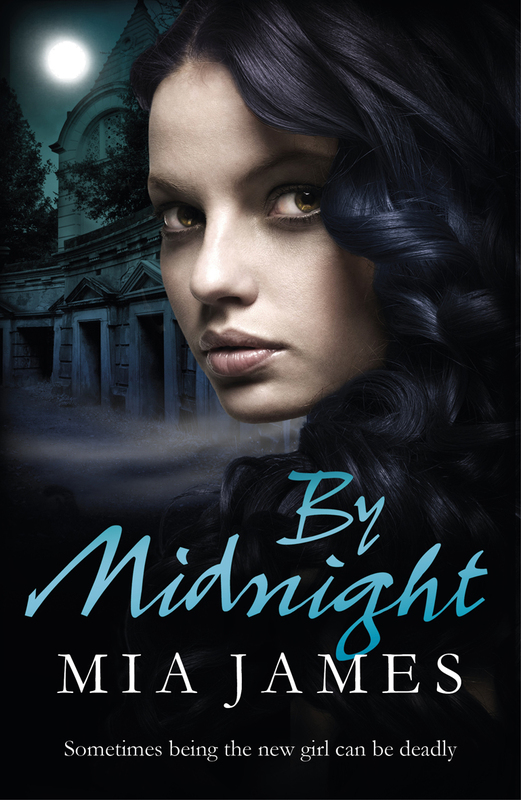 The first book in the series is Midnight and both are definitely worth reading. My review for Darkness Falls will be up later in the week. Darkness Falls, the second of the Ravenwood books is mainly set in and around the very creepy Highgate Cemetery in North London and the series' website (www.ravenwoodmysteries.com), features a virtual tour of all the sites featured in the books, from April's house to the school itself, so I thought it might be good to do a tour of the other main setting in the books - Covent Garden. It helped that Covent Garden is one of the most haunted parts of London: even the tube station has two ghosts, one called 'the Screaming Spectre'. If you've read By Midnight, you'll know that April's grandfather lives here (there's a big house just east of the market I based it on) and that her favourite café is Patisserie Valerie on Bedford Street, which is where the big chase scene in By Midnight begins, ending just south of there by Cleopatra's Needle on Victoria Embankment. In Darkness Falls, an important location is Redfearne's Bookshop, which was based on Treadwells Occult Bookshop on Tavistock Street. Sadly, it moved to Bloomsbury in February, so you can only stand outside, like April, imagining what was inside. Oh, and the final reason I chose Covent Garden is that the shopping there is fabulous. There's no reason research has to get in the way of retail therapy, is there? There's more on the research I did for Darkness Falls over at Book Angel Booktopia on 8 October. Thanks Mia for a fascinating post, I will have to learn more about these ghost sightings in Covent Garden Station.If you want to more about Darkness Falls, check out www.ravenwoodmysteries.com for more information about this series. Also check out Fierce Fiction on Facebook. That was interesting, it's somewhere I've never been. I enjoyed this guest post, and look forward to your review, Vivienne. I love the photos and covers. Great post. This sounds like a series to watch out for. Jules - you have to visit Convent Garden. It is quite an eccentric place. Susan - it is definitely one of the highlights of London. The Slowest Bookworm - you must visit. Suko - thank you. Glad you enjoyed it. Gorgeous covers aren't they. Blodeuedd- have you ever been to England? Naida - just a different take on the vampire stories.